Members of AileyCamp The Group at Festival on the Vine in 2015 performed 'Alegretto' choreographed by Tyrone Aiken. 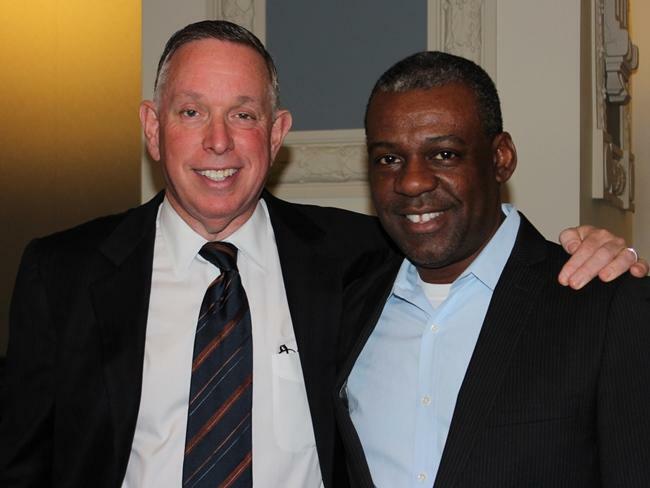 KCFAA's Tyrone Aiken talks about AileyCamp, diversity in dance, and Alvin Ailey. "There is an incredibly rich dance scene in Kansas City. Some of the best dance you're going to see, some of the best professional companies, you'll see at the festival." "We're bringing Dallas Black Dance Theatre, and we have an alum that went through AileyCamp that's a part of Dallas Black Dance Theater. We have an alum that is with Cleo Parker Robinson Dance (based in Denver, Colorado) that is coming Saturday night. So there are connections to Kansas City through those companies." "To bring those artists, and to bring the work of national choreographers to Kansas City, to talk about African-American contributions, but also contributions from the African diaspora and how that intersects with other communities is really what the festival is about." 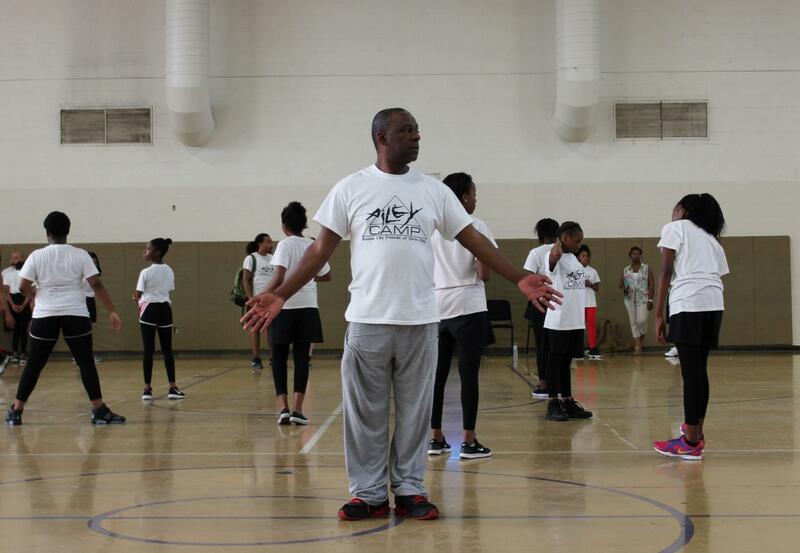 Chief artistic officer Tyrone Aiken prepared to walk some of the AileyCampers through the steps of a dance routine. "It's an opportunity to talk about why diversity matters, why building connections, collaborative efforts, are essential to our ability to offer our citizens the best so that they can informed, enlightened, and better understand and contextualize the world that we live in." "At the (First Friday) block party we're doing a fashion show this year, (and) there will be a hip hop artist performing. We'll have other ways to engage audiences, and to meet them where they're at, and hopefully, introduce them to and then connect them to why the arts should be celebrated in Kansas City." "The festival was created through our strategic plan, and it's part of audience development. It was really about finding the right price point to attract new audiences, and to build the audience that we had. 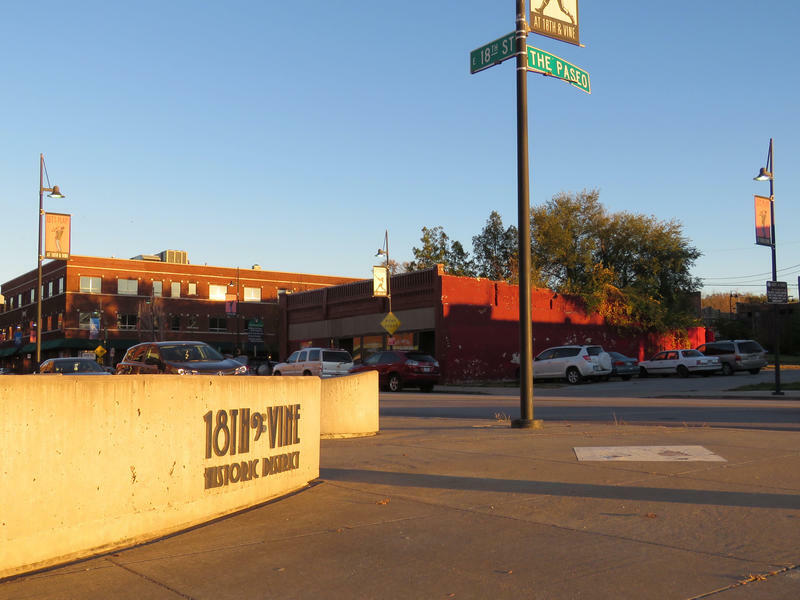 Our price point needed to be a little bit more affordable to introduce people to dance and to get them to the 18th and Vine jazz district." Kansas City Friends of Alvin Ailey presents Festival on the Vine June 30, July 1, and 2, at the Gem Theater, 1615 E 18th St, Kansas City, Missouri. A free First Friday block party takes place on July 1, from 5 p.m. to 7 p.m. 816-471-6003 for more information or to purchase tickets for performances. The Artists In Their Own Words series is supported by the Missouri Arts Council, a state agency. 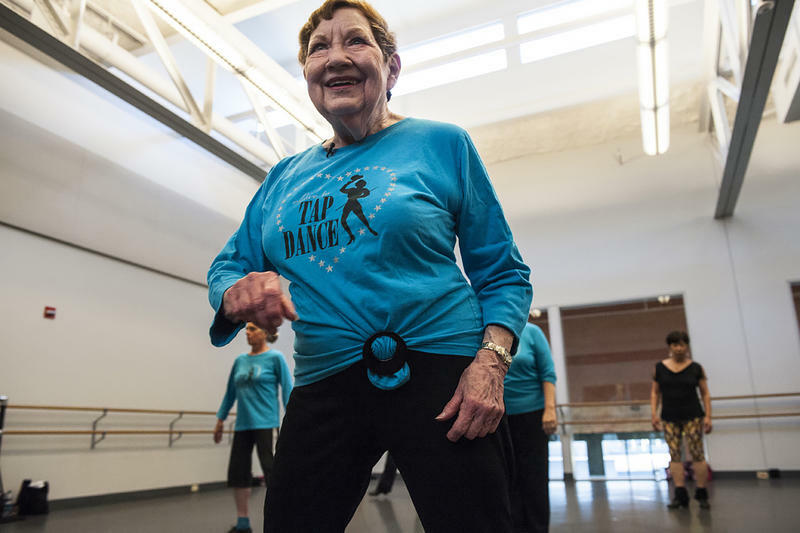 For two decades, The Billie Mahoney Dance Troupe has riffed, shuffled and flapped to jazzy, syncopated rhythms year round. Playbills from performances, snapshots of family and friends, and personal letters of the late choreographer Alvin Ailey are now housed at the Black Archives of Mid-America. The collection is called the Allan Gray Family Personal Papers of Alvin Ailey. 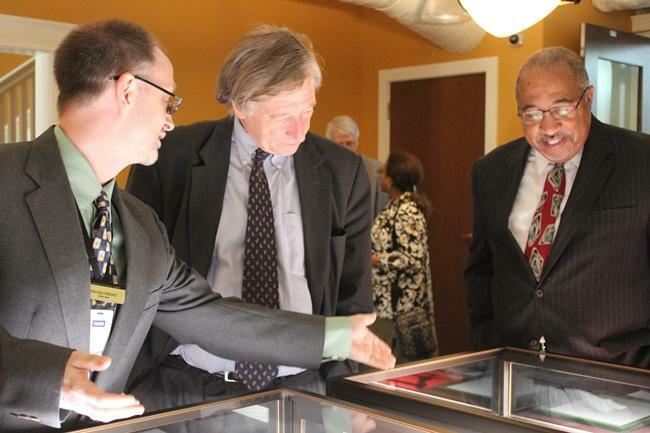 And it's on long-term loan to the Black Archives. Alvin Ailey was an African American choreographer who founded the Alvin Ailey American Dance Theater in New York City. 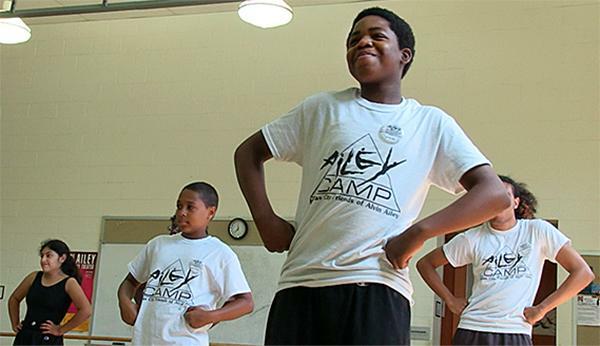 For the past 25 years, Kansas City Friends of Alvin Ailey have held AileyCamp, a month-long session for junior high-age students, to honor Ailey's work.